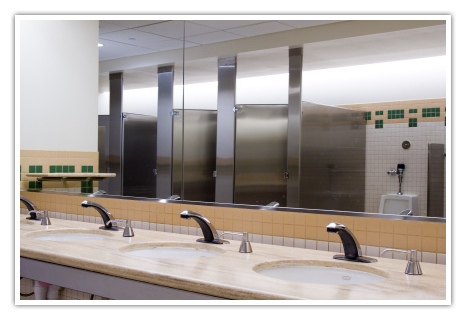 Plumbing contractor offering quality commercial services in California since 1988. We offer plumbing and process piping services to a variety of structure types and projects including: New Construction, Food Service & Restaurants, Tenant Improvements, Retail, Design/Build, Hotels/Offices, LEED Projects. Lyons Bros. Plumbing has a twenty-six year history of consistently finishing projects that set the industry standard in commercial plumbing through dedication to quality, attention to detail, and craftsmanship. Our successes span a wide spectrum of project types: New Construction, Food Service & Restaurants, Tenant Improvements, Retail, Design/Build, Hotels/Offices, LEED Projects and more.